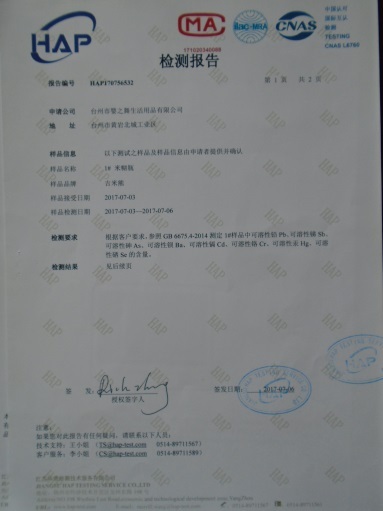 Company Overview - Taizhou Yingzhiwu Life Supplies Co., Ltd.
2YRSTaizhou Yingzhiwu Life Supplies Co., Ltd.
Taizhou dance of baby supplies co., LTD is a specialized production and sales of household products, baby supplies. Brush the pacifier, bottle, pacifier, straw and other products professional production and processing company, with complete and scientific quality management system. 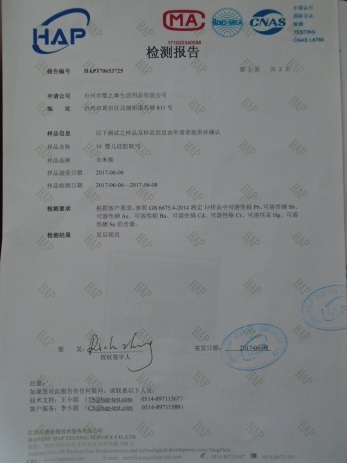 Taizhou dance of baby supplies co., LTD. Of integrity, strength and product quality obtain industry acceptance. Welcome friends from all walks of life come to visit, guidance and business negotiation.The company's strategic goal is "the world baby products industry to create a first-class brand". 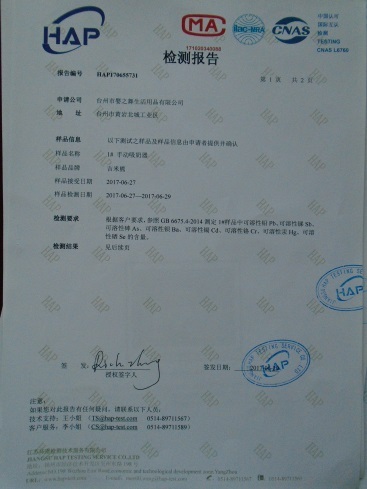 In the development of the future, Jimmy, strong production capacity and technology development ability as the foundation, to disseminate healthy baby products culture as the brand mission, integrate industry resources, expanding the area of products, improve service quality, provides the high quality for the healthy growth of the new baby happy fine service; In do bigger and stronger, stability of the entire domestic market at the same time, go abroad, towards the international market, leading a healthy baby feeding products culture a new chapter.LOGO interpretation: "bear" Jimmy English name for "JIMMYBEAR", the mascot is a lively and lovely bear, LOGO expressed a kind of lively and lovely, healthy parenting concept and is full of tong qu, presents for each baby healthy growth accomplished good vision; At the same time is also a metaphor for the development direction of the enterprise and ambition. Blue mass-tone attune of whole embodies the "Jimmy bear" brand self-confident, steady, steam upward momentum; Blue symbol of peace and dignity, perfectionism, justice, wisdom and love; It also indicates the "Jimmy bear" brand of inspiration and the spiritual.